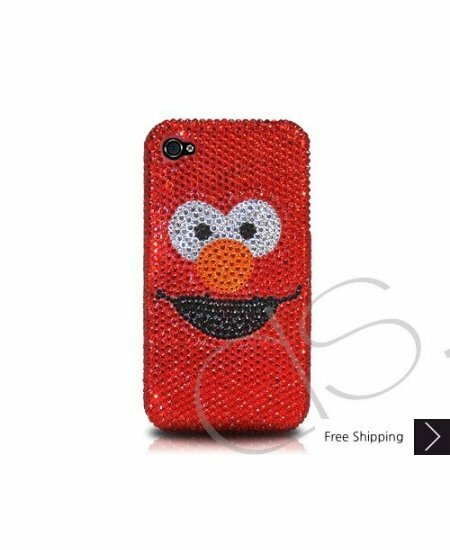 Elmo Bling Swarovski Crystal iPhone XS and MAX iPhone XR Case is handcrafted which make this the most luxury and prestige product. Every single pattern is a collaboration between our designers and craftsman. You will not find an identical case as yours even for the same pattern as they are all hand made. This was also ordered for my granddaughter. 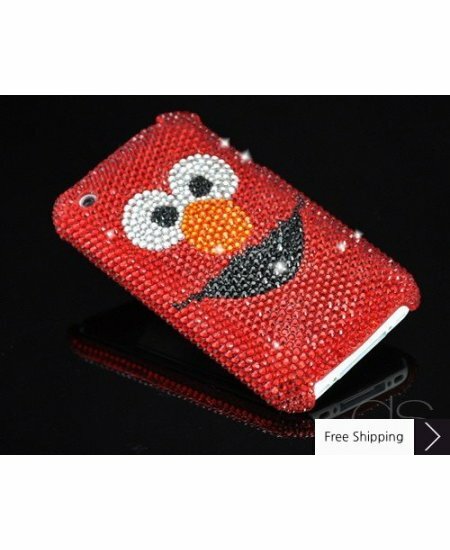 It's actually a pretty case. 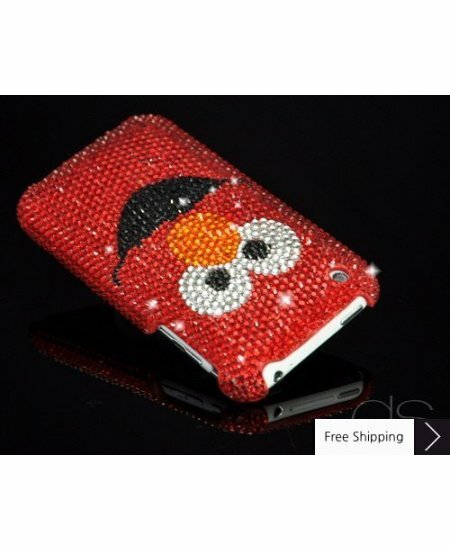 cute but a little gaudy. 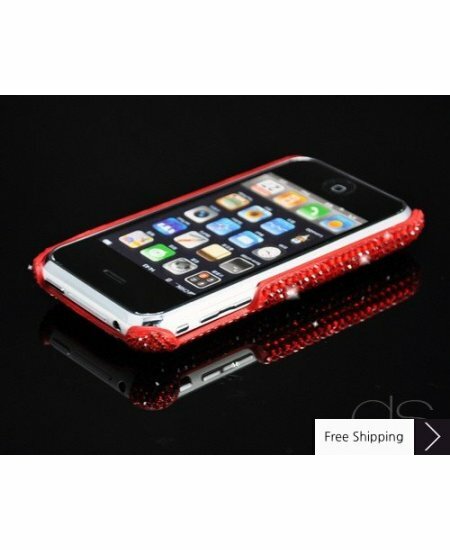 Still a great deal for the price if you're a phone case addict like me! This is an beautiful case...the color is pretty just as it shows. it fits snug and I do get plenty of complements.It arrived way before the expected day.